It wasn’t the usual Easter holidays for 10 dancers from The Big Dance Company in Cornwall in March 2014. 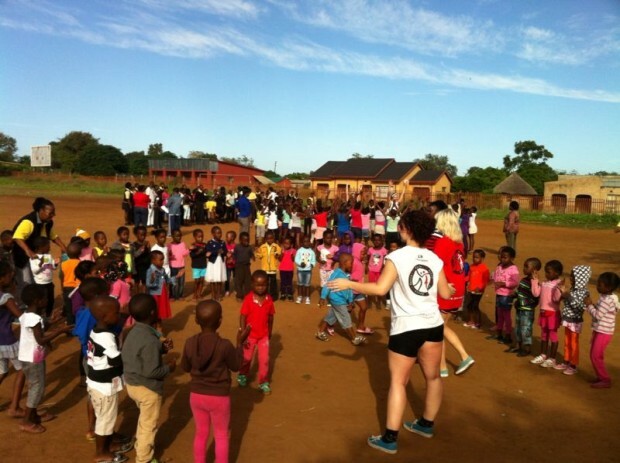 They enjoyed the opportunity of a lifetime flying 5,000 miles to accompany danceaid founder Laura on her visit to South Africa, and lead a series of dance workshops to AIDS orphans! 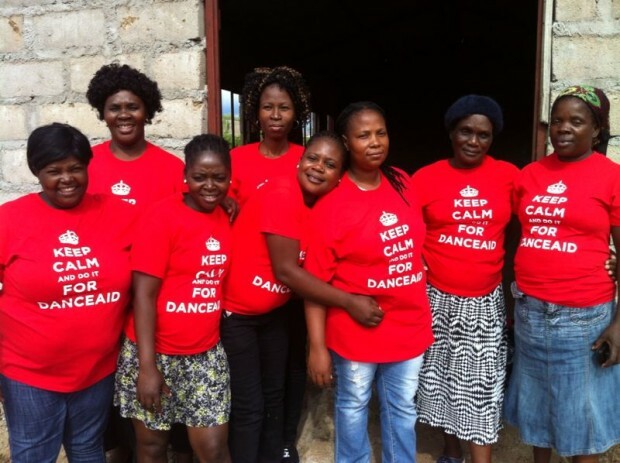 As danceaid supporters know – we fund various projects to help AIDS orphans in sub-Saharan Africa, where 1 in 5 people are living with HIV, and dying prematurely of AIDS. We provide meals, counselling and links to job opportunities to safeguard suffering young people and offer them a chance for a happier future. Sometimes though it is great to do something extra to really lift the spirits of these young people, and let them have fun, free from the worry and stress of their daily lives. 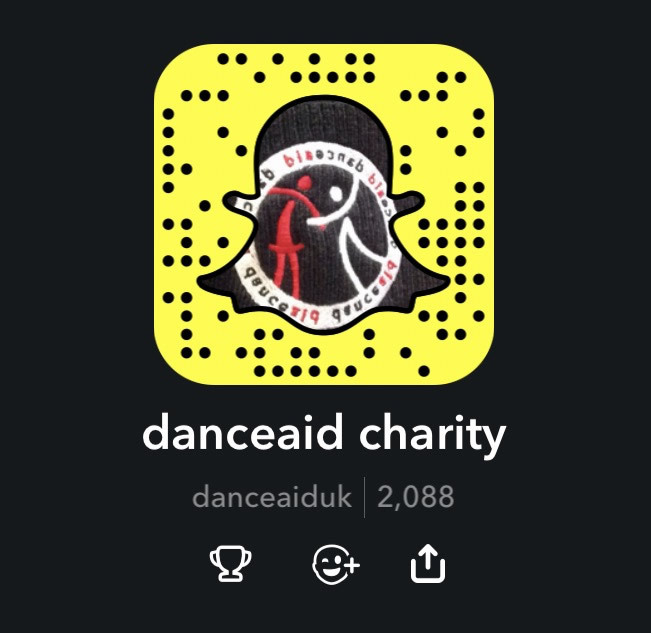 Fiona Richardson, founder of The Big Dance Company began talking with our danceaid founder Laura Wilson at a dance competition where the ladies decided to join forces to do something different in 2014. 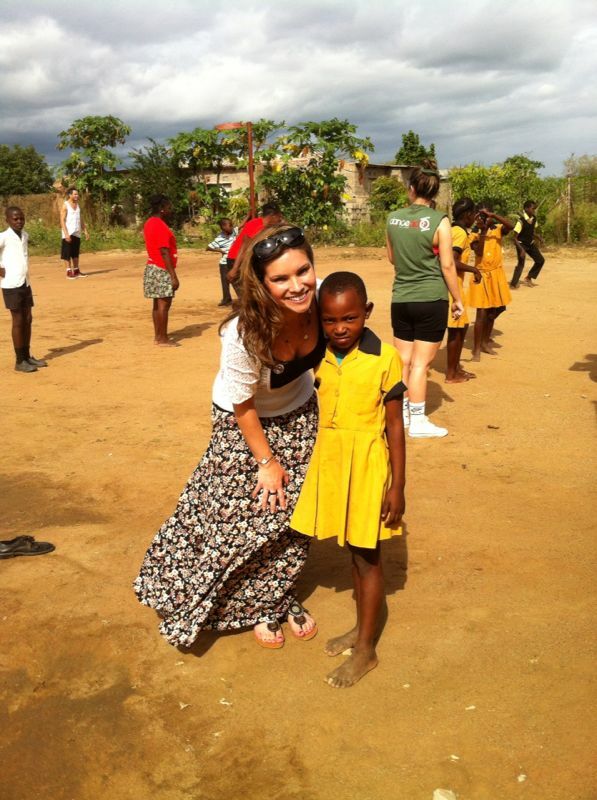 “We thought it would be a great idea to save up and join Laura on her next trip and surprise the children with dance and games workshops!” said Fiona. The group of ten consist of Fiona, her husband Ben, and son Kyle, Charley McOwen, Anna Broome, Shanna Dawes, Cassie Brewer, Brittany Brewer, Billy Buckland and Abbi Hillman. All the dancers have raised their own funds and have been voluntarily packing bags at Tesco and Morrison’s in order to pay for their flight costs. Final preparations for our BDC dancers! 10kg of pap & 1kg of Cornflakes to keep them strong throughout their time working hard to bring joy to children orphaned by AIDS here! They’re heeerrrreee! The BDC have landed! And Mpumalanga is welcoming them with open arms! 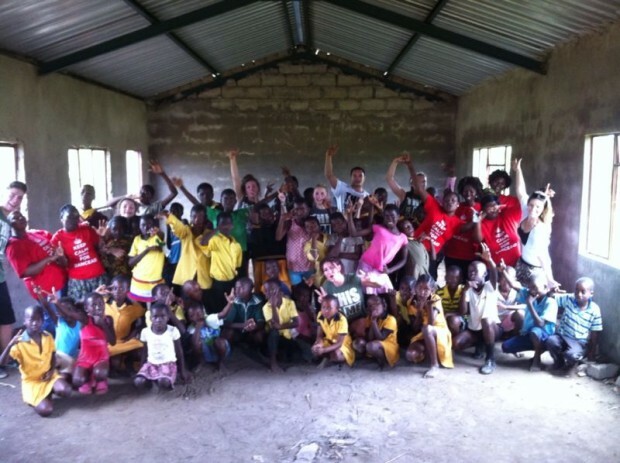 All very excited to dance to make a difference with the orphans danceaid looks after every day thanks to YOUR donations! Sunday Lunch time! Today we’re swapping our roast beef & tatties for chicken feet & pap! Who wants a taste??? Yebooooo! Liyana! 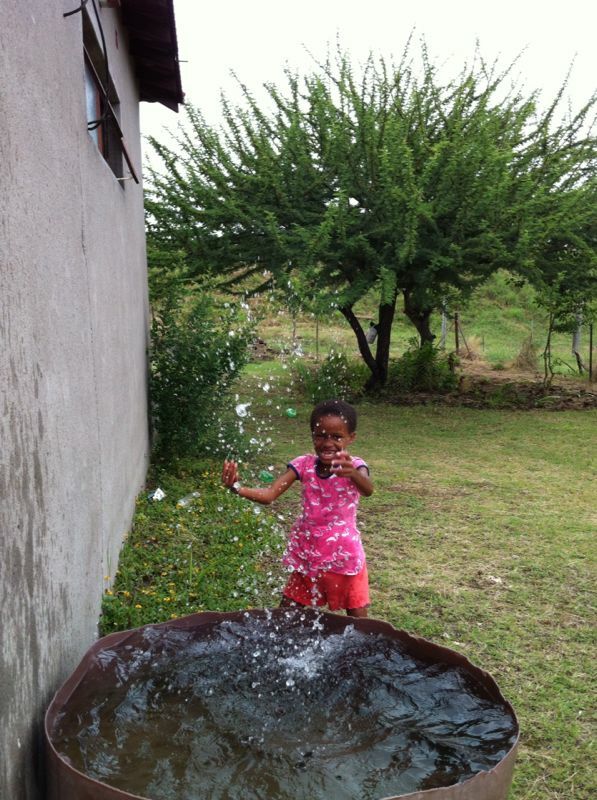 It has rained which means we have enough water to drink, wash & cook with! The danceaid dreamteam are feeling spoiled today. Bathtime! Did you shower/bath today? Look how children bathe with rainwater here. 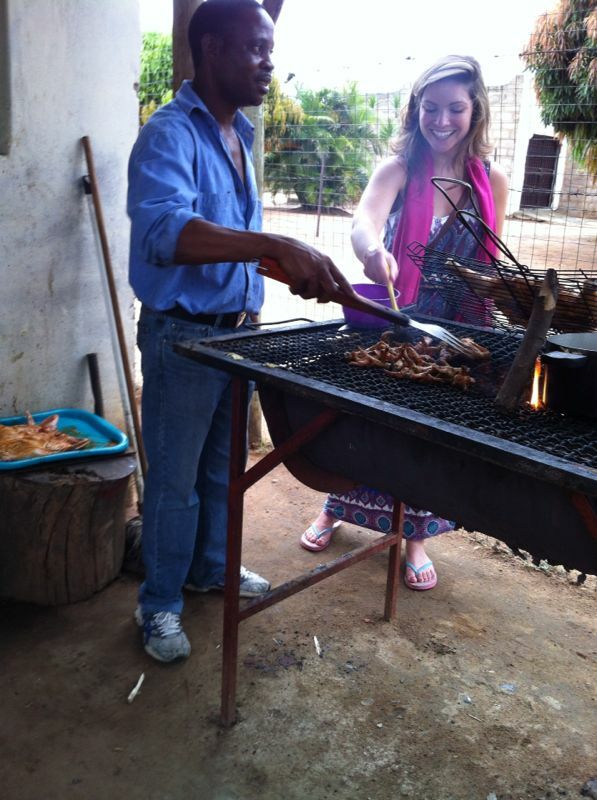 Today Laura & her BDC dreamteam turned suffering to smiles at danceaid’s new feeding & support program for orphans! Sanibonani! 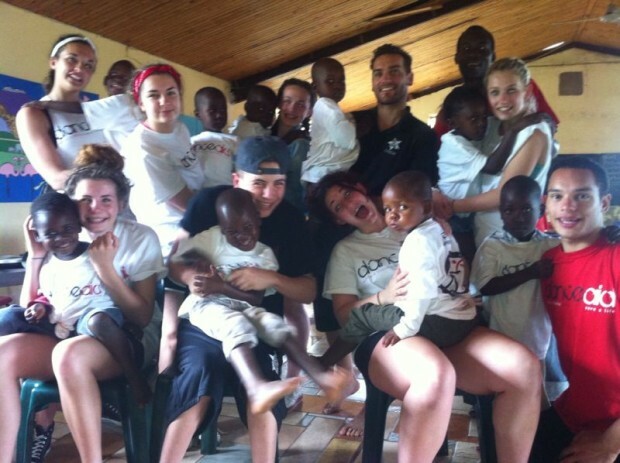 Introducing danceaid’s dreamteam of Care Givers for AIDS sufferers, their children & orphans too! These are the Real Heroes! 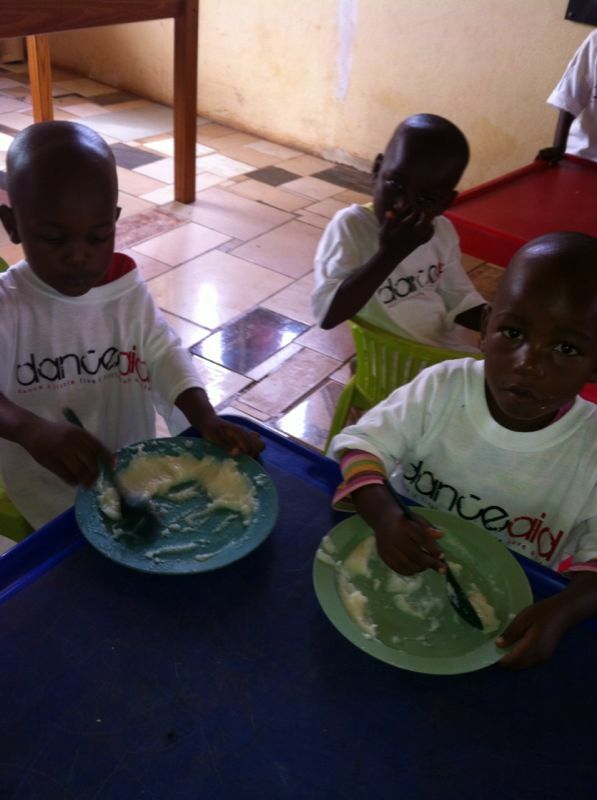 Today we are feeding, educating AND dancing with tiny tots looked after by danceaid! What’s on your menu for lunch? 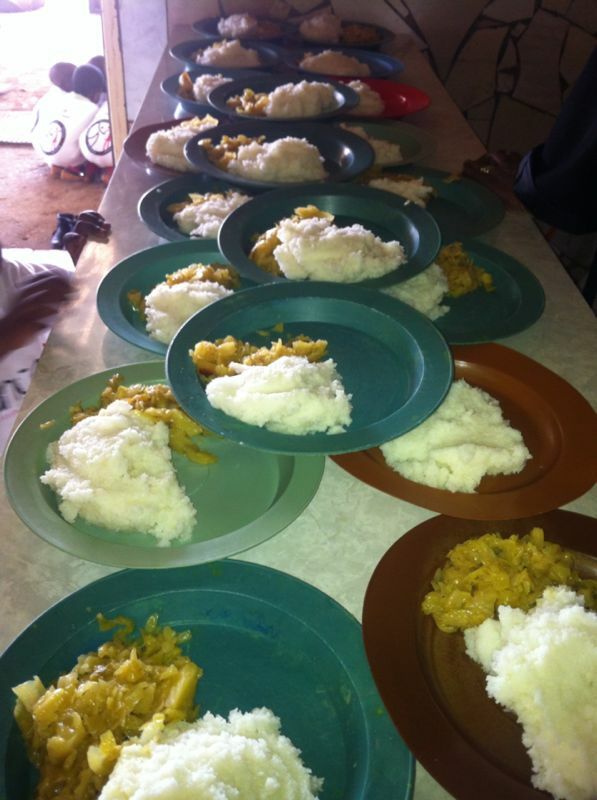 It’s pap & cabbage for us & all the children that YOUR donations feed, YUM! 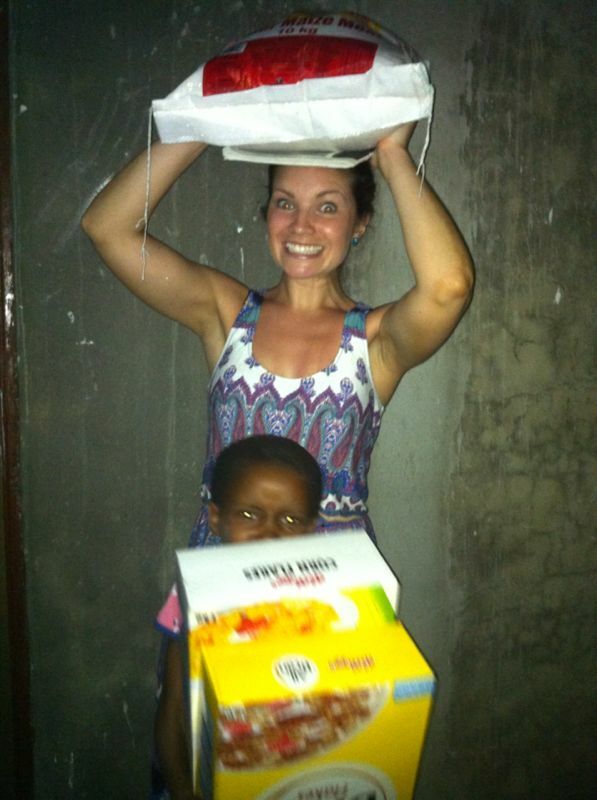 Dinner time and our children are looking well-fed and well-dressed thanks to YOU! 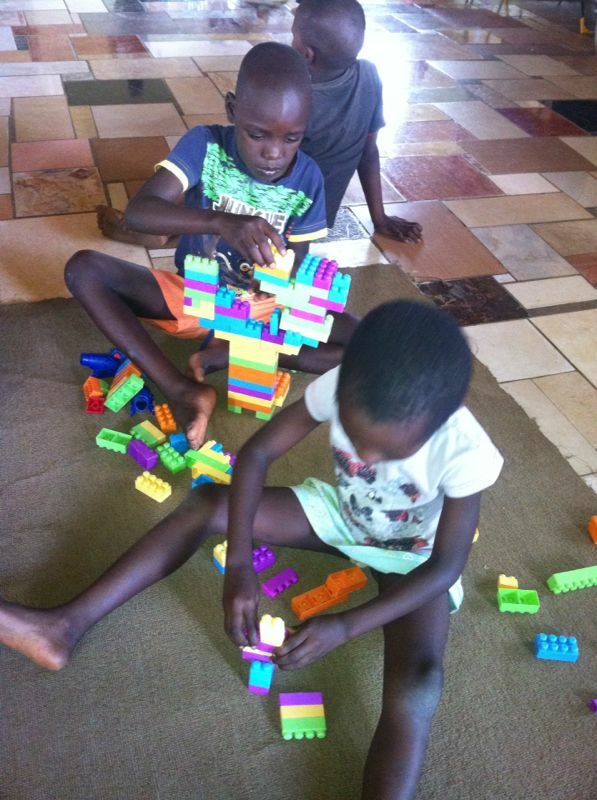 Donate just £10 to educate AIDS orphans, and provide simple play equipment like this! 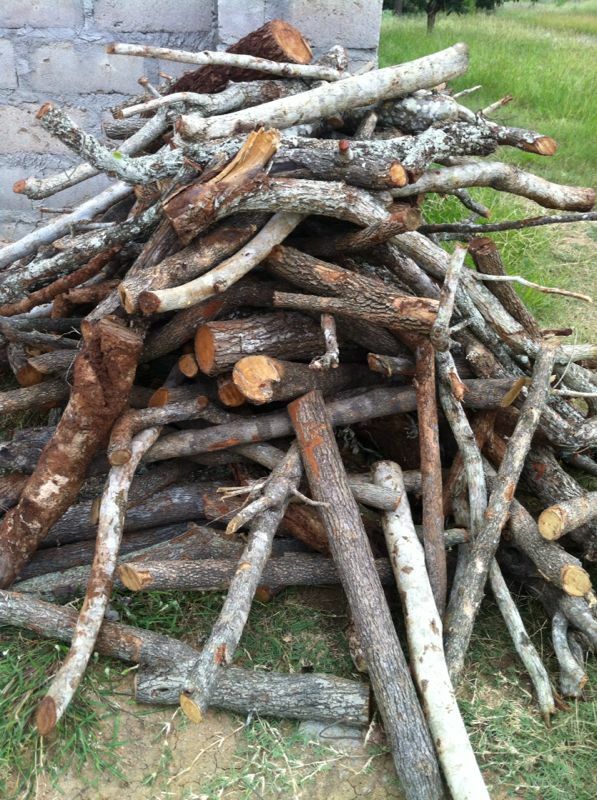 YOUR donations have bought fuel to cook for another month. 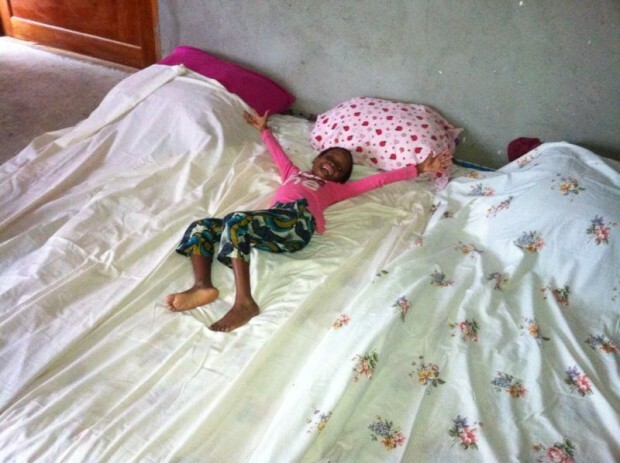 Please keep giving so we can keep feeding orphans! 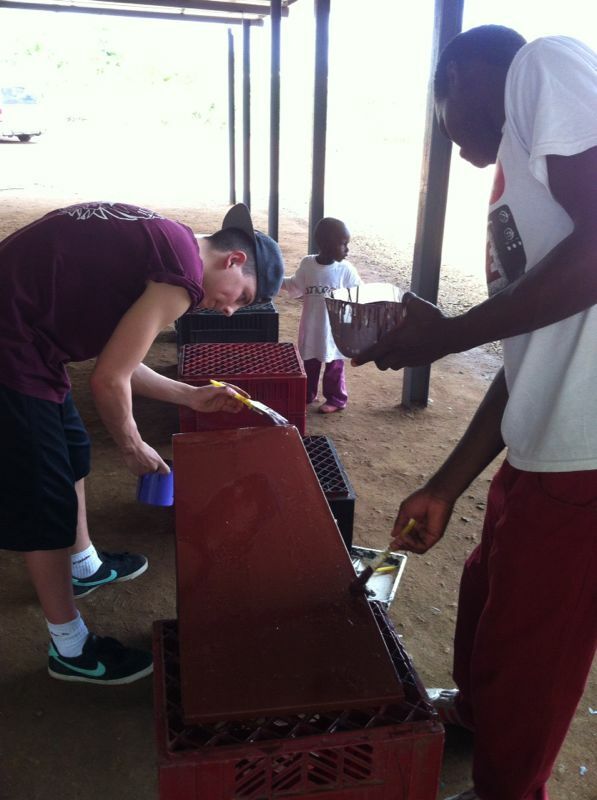 The Big Dance Company are busy building AND dancing at danceaid’s centre for orphans today! Team Work Makes The Dream Work! 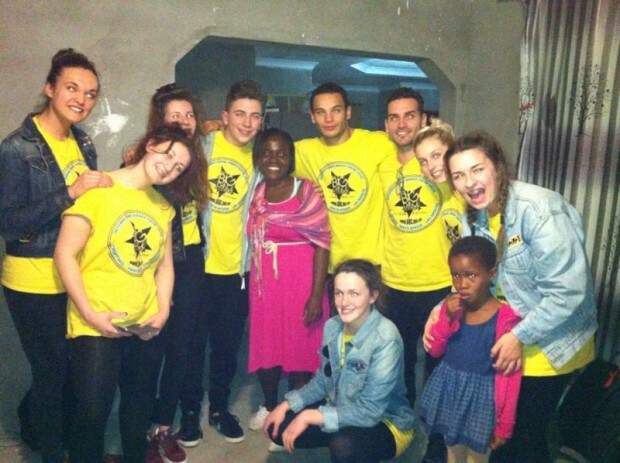 Today BDC have turned suffering to smiles for over a thousand children in just one day today!